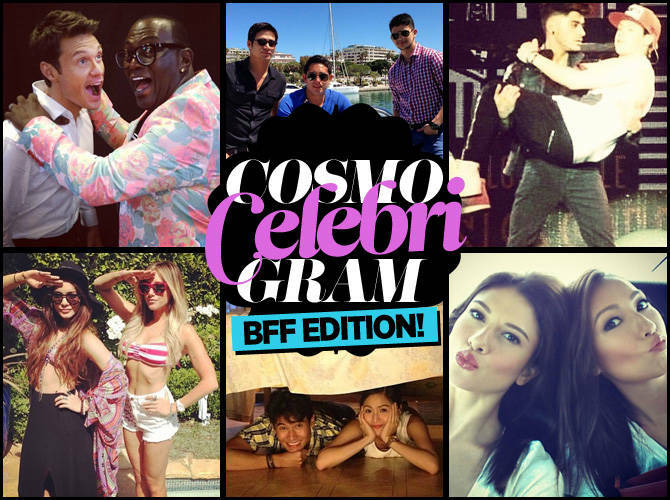 Cosmo Celebri-gram Roundup: BFF Edition! Gerald goes boating with Piolo and Rayver, Enchong and Kim hide under a bed, and Solenn gets silly with Bianca. The next best thing to celebrity romances? Celebrity friendships! Check out the fun pics these famous besties posted on Instagram by launching the gallery.